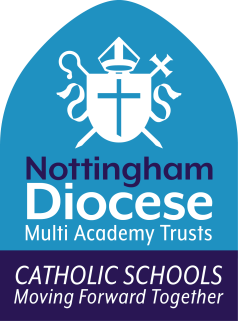 Our school, St Philip Neri with St Bede, is situated in the heart of Mansfield town, with a rich history spanning well over one hundred years. A large school we have over five hundred children from three years to eleven years of age. During our last Ofsted inspection, September 2017, we maintained our grading of Good. In our Diocesan inspection, October 2017, we were graded Good with Outstanding features, and for Catholic Life we were deemed to be Outstanding. In both inspections the children’s behaviour was described as exemplary. We have a long tradition of sporting excellence. The children in our school have a strong pupil voice which helps shape school improvement and is illustrated in the active work of our Chaplaincy team, School Council, and Eco team. Our school council regularly work alongside the local council in British citizenship meetings. We feel privileged to work with the young people of Mansfield and their families and help them to achieve their full potential.